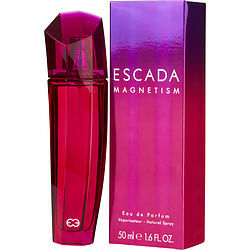 Escada Magnetism perfume for women has a casual but aromatic fragrance that balances a fruity tone with warm musky undertones. This casual but distinctive daytime scent is by Escada, a leader in style and fashion. First introduced in 2003, Escada Magnetism has a complex but appealing construction that combines notes of green, fresh fruits and leaves with a touch of patchouli and musk. This resonant fragrance will turn heads wherever you go and is a great choice for any event. I absolutely love this perfume and smell and yes it’s powerful but it works so well it’s a very sweet sent and naturally everyone will have a different perspective we all don’t have the same smell when wearing certain types of perfume our body has different kinds of chemistry to everything! I can’t use tide yet some swear by it ! absolutely love it!! best fragrance ever, been using it for years since my youngest son gave it to me for Christmas years ago. Ive bought different perfumes, but always come back to this one!! I love Escada Magnetism! I have been using it for more than 3 years. 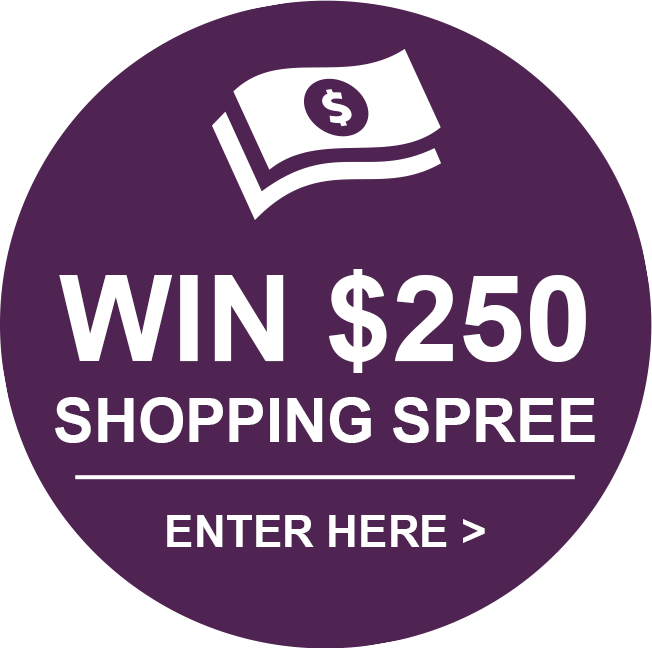 It is hard to get in stores but online not a problem. It does not last me long bc it is a scent that can be used daily or for special ocassions.